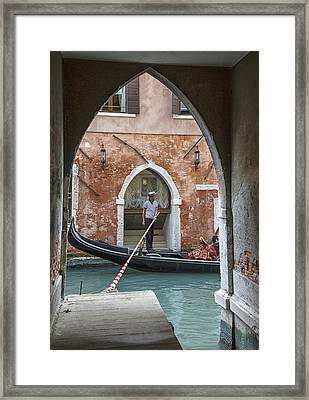 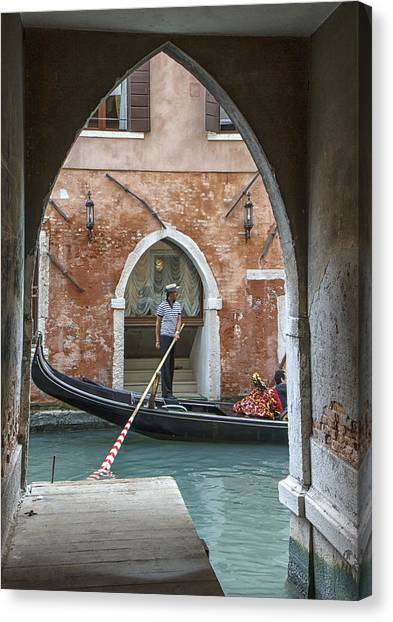 Gondolier In Frame Venice Italy is a photograph by Rick Starbuck which was uploaded on June 29th, 2015. Spying a potential ambush spot, I hung out for a minute or two and was rewarded with this symmetrical shot. 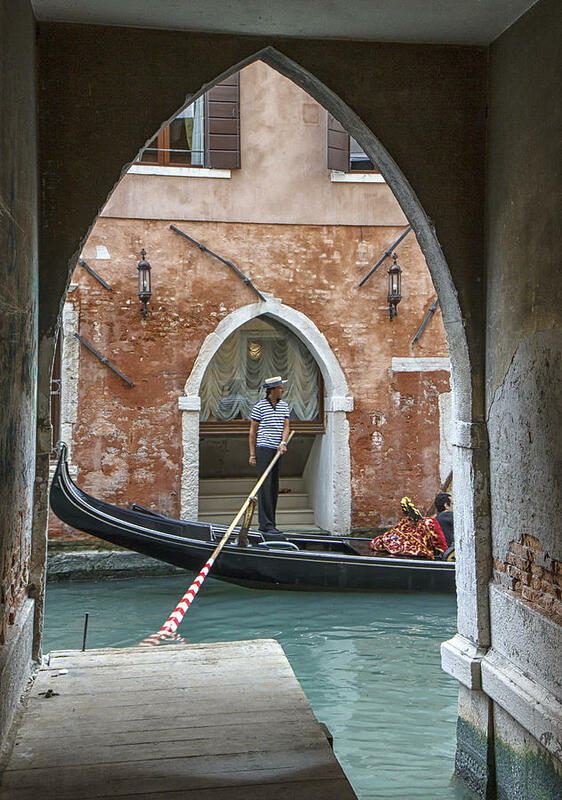 There are no comments for Gondolier In Frame Venice Italy. Click here to post the first comment.